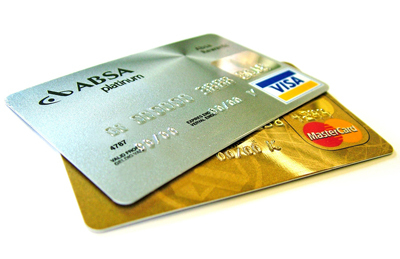 You can make your payment online through a checking/savings acccount OR with a debit/credit card! Click here to make your payment online, enter some basic info, and BOOM! Your payment is made… it's that EASY! Click Here. 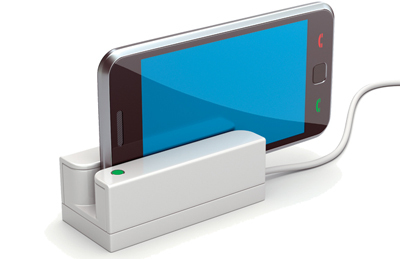 Use our convenient online secure payment gateway. Just fill out the form and you're on your way! Call 866-883-2392, Opt. 1 to speak to a friendly customer service agent waiting to take your payment. 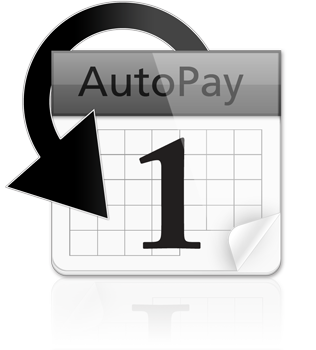 Our FREE, convenient, customizable autopay service offers you the ability to schedule autopay around your exact paydates. Customized to fit YOUR pay dates. It's easy to work in to your monthly budget. 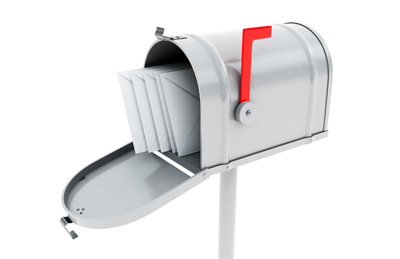 Forget envelopes, stamps, and running to the post office. Stops automatically when account is paid in full. © 2016 Merchants Accecptance Corp. All rights reserved. Design by Big Web.